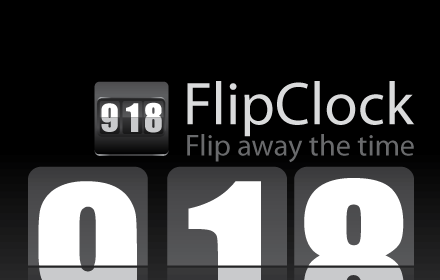 A retro-style flipclock available as a chrome web app or as an HTML5 offline web app. 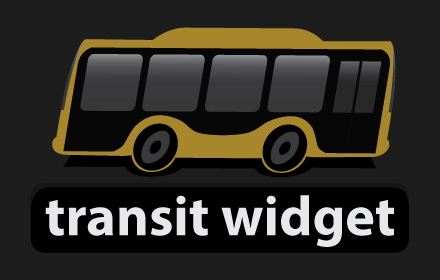 Transit Widget is an android application that puts bus times on your home and lock screen. It makes finding the time till the next bus a tap away. 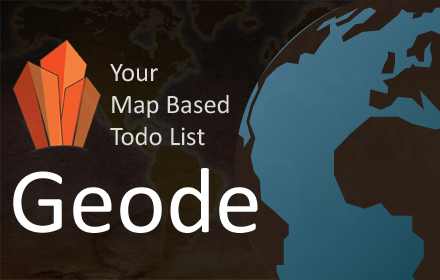 MyGeode is a location-based todo list for Android. It helps you complete tasks when you can by triggering notifications when you near the task's location. It also provides a map view of your tasks so you can quickly see where you need to be to check items off your list. 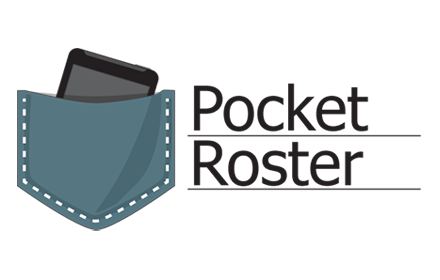 Pocket Roster is a tool for managing and sharing your club or organizations contact information. Periodically, I'll write an article or series that goes in depth on a topic. Those are featured here.